Need access for the whole team? Screen International offers online access to all our subscribers, giving you the opportunity to read editions online or download for later. As well as this, access to the Screen International website offers unlimited news, features and reviews. 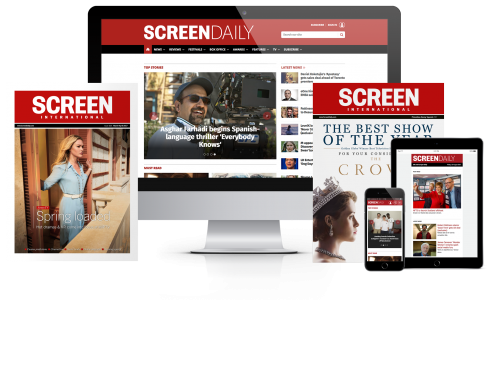 Screen International offers monthly editions, covering international film industry updates, international film festival coverage, features and awards season news.